We all have the same number of hours in a day, but those who are most productive usually know a thing or two about time management, and how to allocate their tasks accordingly, without spreading themselves too thin. 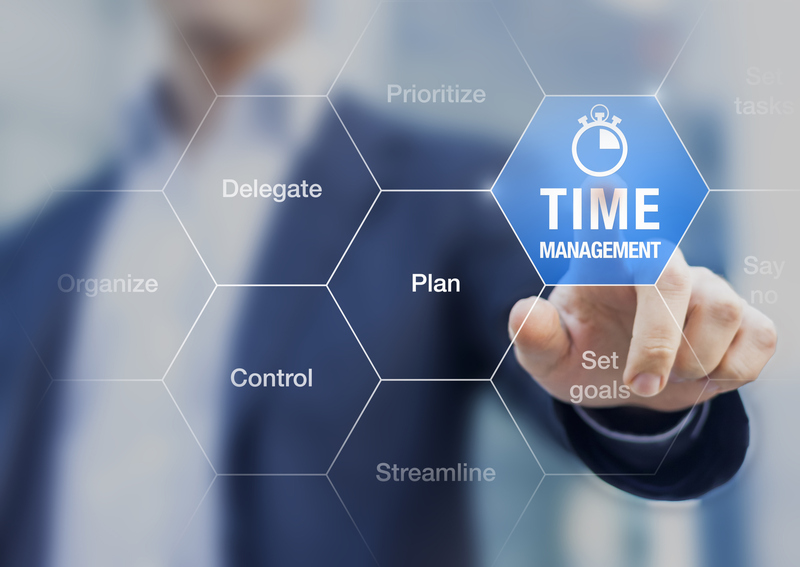 Still, managing your time efficiently isn’t always as simple as it sounds and especially when it comes to a workforce, it can be hard to get everyone on the same page, let alone time clock – cue employee time tracking software! 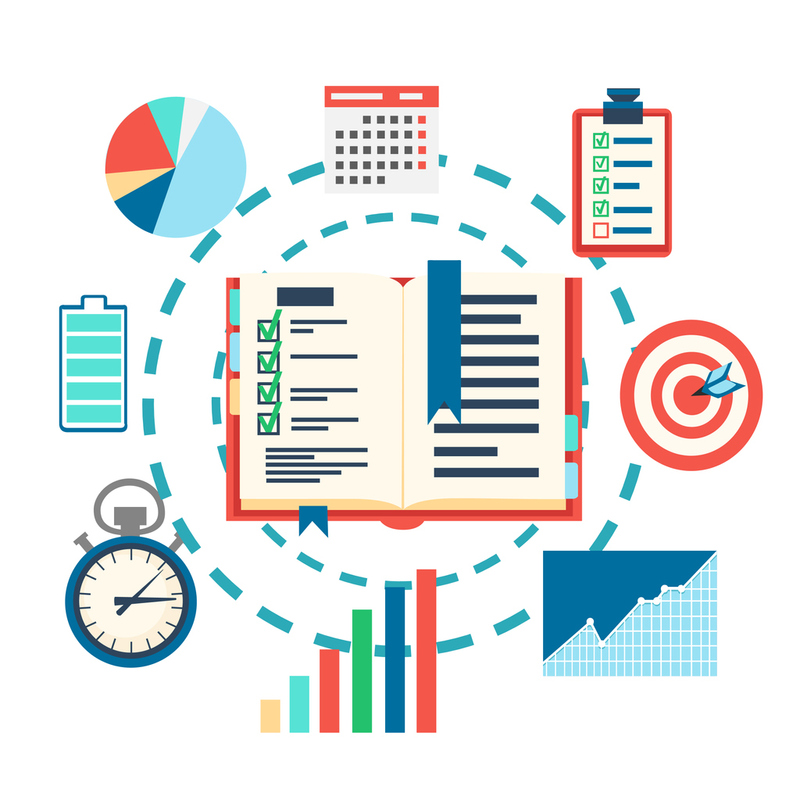 Did you know that when implemented properly, time tracking can transform your entire organization? Or, that when time isn't tracked properly it can cost you big time? In fact, The Harvard Business Review reported that the inefficient time tracking of email alone costs the U.S. economy an astounding $7.4 billion a day. By introducing a time tracking software into your organization, you can eliminate the risk of human error, and advance in the right direction with 100% automated accuracy. Not only can time tracking software save your workforce money, it can also increase the efficiency of your employees, by ensuring that the right people, with the right skillsets are placed in the right jobs, at the right times. As Staples Business Resource Center puts it: "discerning how long an employee spends on a particular task can give you a sense of what they're best at and what they might require more training on. It's a win-win for the employee and employer to identify professional development opportunities and work toward streamlining tasks to save everyone time." Becoming better informed about how your staff's time is being spent is an integral step toward improving employee engagement, efficiency and accountability. Time tracking software can motivate employees to stay on track with completing tasks, holding them accountable and ultimately providing a better environment for employees. Once management has a complete sense of workflow, responsibilities can be shifted or new employees can be hired. In addition to increasing employee efficiency, successful time tracking software can also control labor costs and manage compliance risk -- so, what are you waiting for? Visit VCSHCM.com to learn more about how our time & attendance solutions can improve your workforce today!